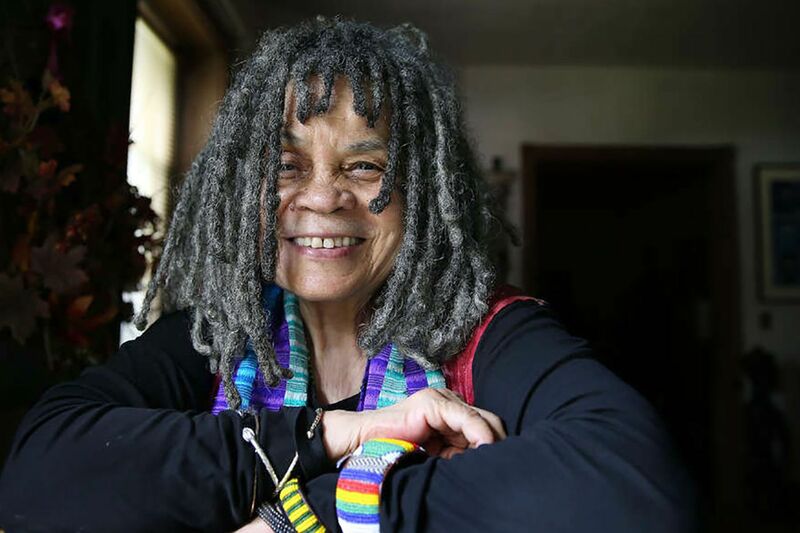 Score another big honor for Philadelphia poet Sonia Sanchez. She is among the winners of the Academy of American Poets’ inaugural Leadership Awards, to be given at a Lincoln Center gala in New York City on April 24. It will be populated by poetry fans including the actors Josh Charles and Gretchen Mol, the dancer Savion Glover, and the philanthropist David Rockefeller Jr. The awards were announced Wednesday. The unique awards go to a “publisher, a partner, a patron, and a poet,” according to a statement from the organization. Michael Jacobs, chair of the academy, said in the statement that “in the past five years the readership of poetry has nearly doubled,” a dramatic growth due in part to the work of the awardees. Andrews McMeel Publishing, an innovator in young-adult poetry, was the publisher awarded. The partner was the Civitella Ranieri Foundation, located in a castle in Umbria, Italy. And the patron was Eunice “Nicie” Panetta, former chair of the academy’s board of directors and overseer of many prominent poetry initiatives. Her poetry books include Shake Loose My Skin: New and Selected Poems of 1999 and her well-received 2010 volume, Morning Haiku. This is the second major award Sanchez has gotten from the academy in six months: In August, she was awarded the $100,000 Wallace Stevens Award for demonstrated mastery in the poetic art. Previously, Sanchez was also awarded fellowships from the National Endowment for the Arts and the Pew Center for Arts and Heritage. Titled “Poetry & the Creative Mind,” the gala will be a Poetry Month affair featuring readings of favorite poems by the Emmy-winning journalist Ann Curry and the other celebrity guests. The poet Elizabeth Alexander is another boldface name attending.